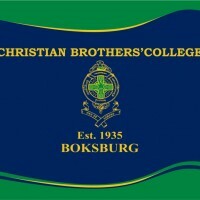 Christian Brothers’ College Boksburg opened on the 4th of February 1935. The College is a Catholic centred school built on the traditions of the founder of the Christian Brothers, Blessed Edmund Ignatius Rice. 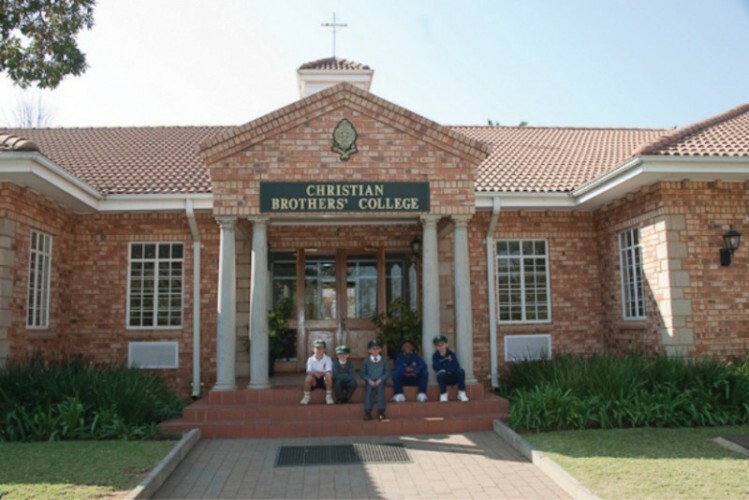 Besides an effective academic programme, there is a wide variety of co-curricular activities and enrichment programmes to ensure that there is abundant opportunity for all boys to develop their potential and excel in their areas of talent or interest. It is through these areas that ‘life-long bonds’ are forged amongst the boys. We instil in our pupils the value of giving to the poor, giving of their time and giving of their "riches". Above all we strive to nurture and develop each individual to his optimum God given potential while incorporating the College Motto, “Ora et Labora”- “Pray and Work “ , into our lives. Our purpose is to develop honest, enthusiastic, caring and competent young men, equipped to take on the challenges of life. High School - Cricket, Swimming, Rugby, Soccer, Hockey, Tennis, Squash, Golf Cultural Activities: Chess, Marimbas, Musical band, Pipe Band, Public Speaking, Bible Quiz, Chatter box.